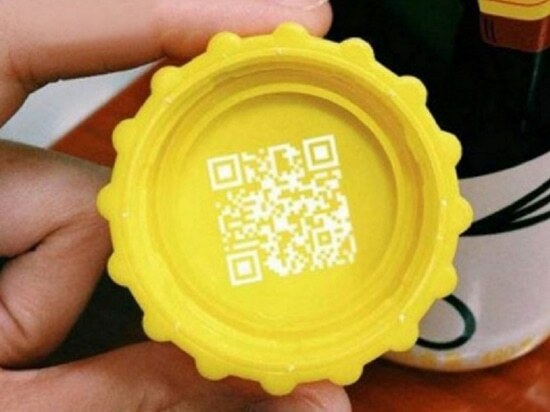 With the popularization of electronic information and one-yard application, how to realize the interaction of scanning code after the consumption of consumers is the emerging demand of beverage packaging industry. And how to achieve "one thing one yard", and ensure efficient processing, is a new challenge to the beverage packaging industry! 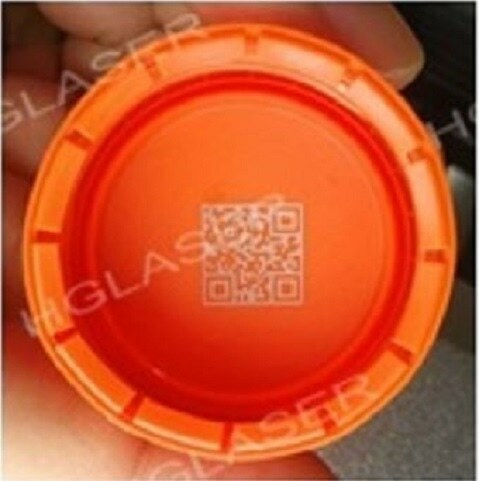 The main business of Shanghai ZiRi Packaging Co., Ltd is beverage pack and the key product is the high-quality plastic closures against counterfeit of plastic PET bottle for drinking water against counterfeit, including soda, tea beverage, fruit juice and flavoring, etc. 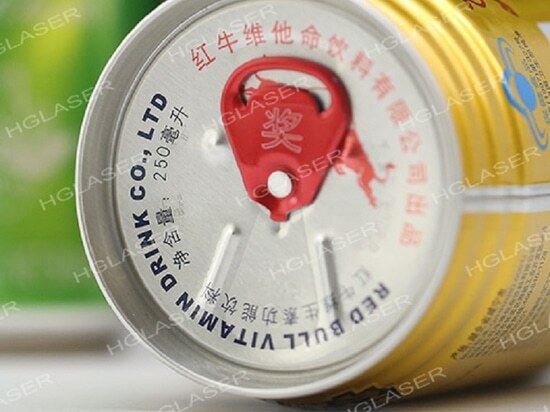 The products are applied by domestic and international famous brand companies as well as thousands of domestic brands, such as Coca cola, Pepsi Cola, Uni-President and Suntory, etc. These beverage brands are increasingly in demand for interaction with consumers. 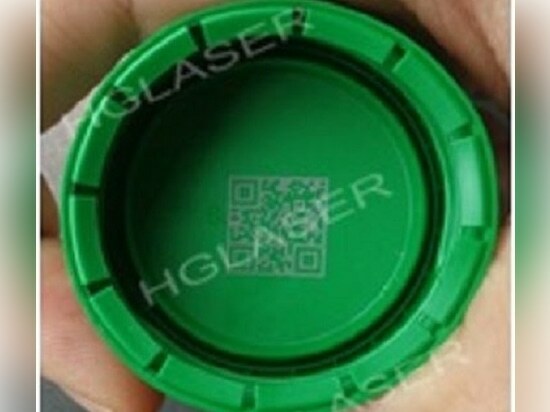 Some brand hope realize the function of extracting red envelopes, integral, prizes and get the data of consumption habits through the qr code on the beverage bottle caps. 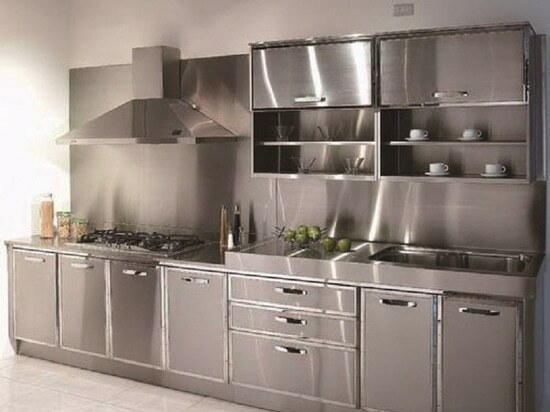 Obviously, it is difficult to realize these new requirements through the traditional ink spraying code way. 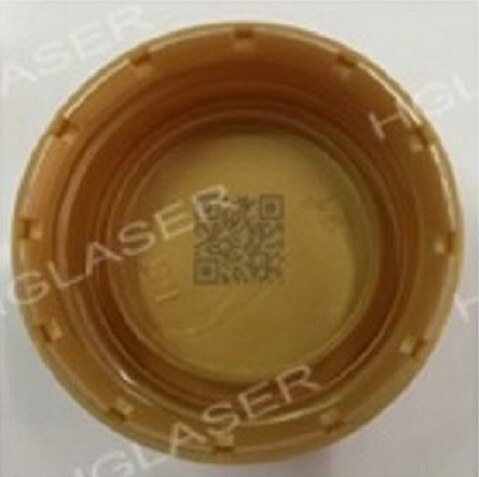 So, Shanghai ZiRi Packaging Co., Ltd turned to the laser spraying. 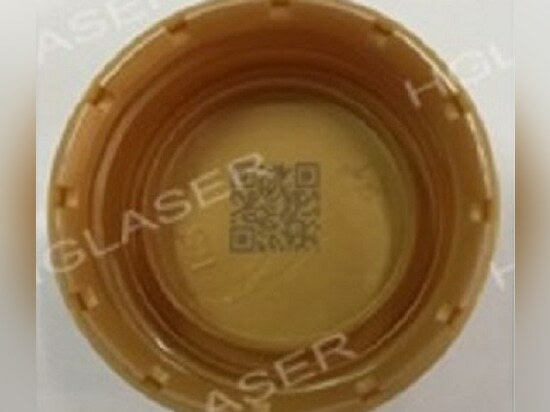 Laser spraying is also called laser marking. The unique process can make the product get more exquisite marks. 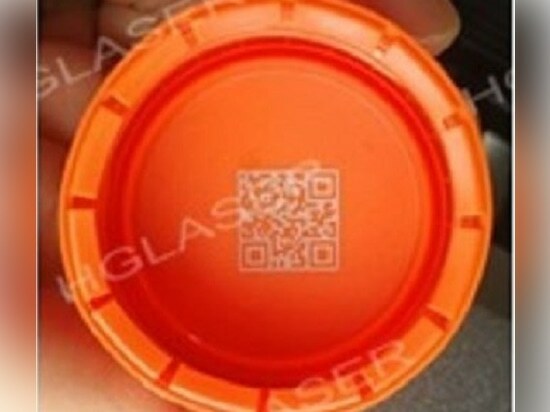 Although now domestic optical fiber laser marking machine technology is increasingly mature, but most of the marking vendors would not in view of the qr code application products, no more mature software can cooperate with the production line. 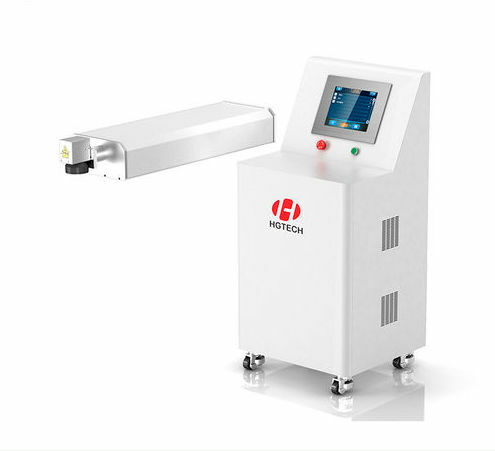 Shanghai ZiRi Packaging Co., Ltd hopes that the laser marking machine can be highly integrated into the production line, with a high efficiency, high definition and high precision. - Ligue transport, laser assignment, detection removal, cloud platform data upload. 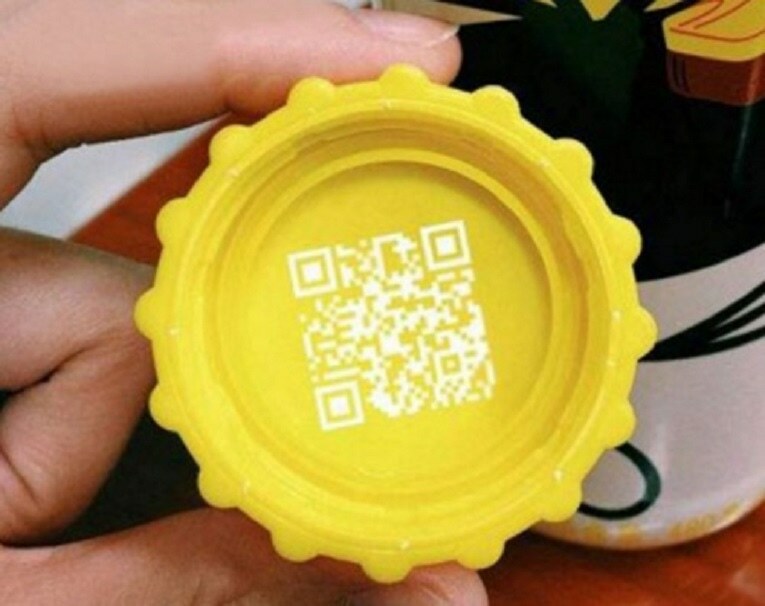 - Recogniton rate of qr code is greater than 99.9%. - Assignment speed is extremely high. 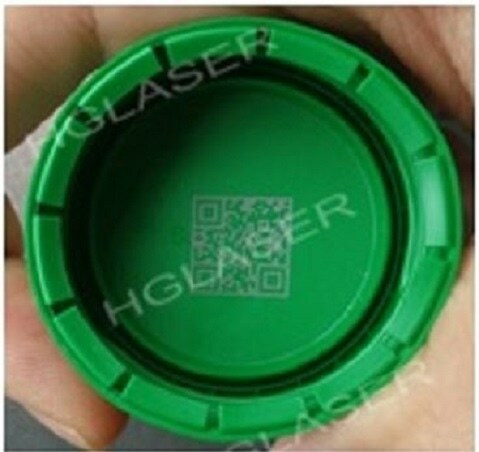 HGLaser Flying15U system designed for Shanghai ZiRi Packaging Co., Ltd, is mainly composed of six parts :conveying system, laser marking system, feed transmission device, visual identity and eliminate system, bottle caps, control system and air purifying system. The organ type cap cut machine meets the demand of multiple devices for laser marking at the same time, greatly improved the production efficiency.